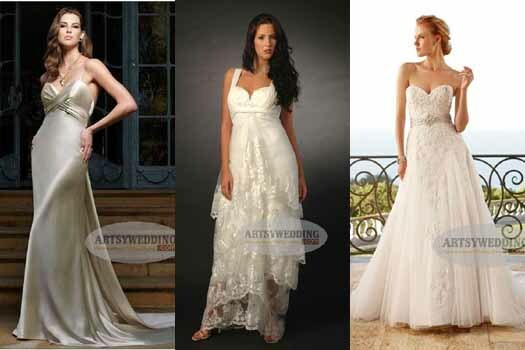 DALLAS, Dec 8, 2011/ FW/ — With emphasis on the bride and bridal party dresses, Artsy Wedding has made a name for itself as a global source for all what a wedding needs. From wedding dresses to groom wear including invitations, reception favors and affiliated accessories, evening dresses to little black dresses, Artsy Wedding offers a wide variety of choices at affordable prices. Create your own wedding fantasy – from the Princess Bride to the Fashionista Bride, Artsy Wedding has something for you. You don’t have to limit your imagination to make your memorable day as perfect as you want it to be.